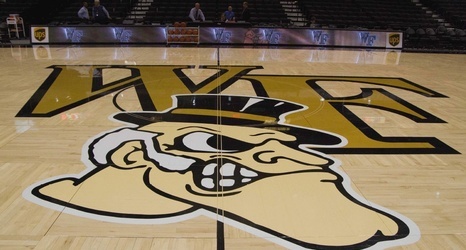 Wake Forest assistant coach Jamill Jones has been arrested and charged with third-degree assault in connection with the death of a 35-year old Florida man who was in New York for a wedding. Jones turned himself into police Thursday afternoon, the Queens district attorney's office told WABC-TV. "We have just been made aware of this matter and we are gathering information," a Wake Forest spokesman said. "We will make a further statement after we learn more about the matter." According to police, Jones allegedly punched Sandor Szabo in the face following a confrontation in the early morning hours on Sunday.